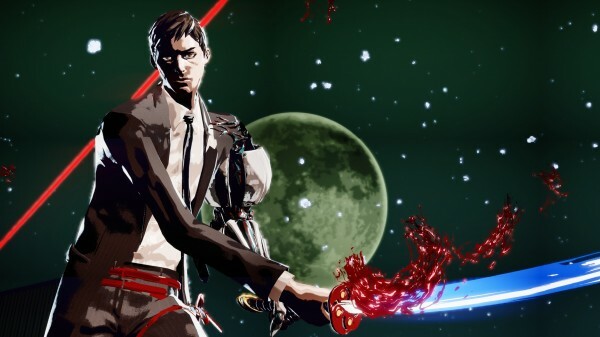 Suda 51’s next game with Kadokawa Games entitled Killer is Dead keeps with the insanity. You’ll see weird turret sections, crescendo music, Mondo slicing something huge with blood spurting out and a cute ending with jazz music. Expect Killer is Dead to hit sometime this Summer for Xbox 360 and PS3. Let us know in the comments if you’re excited or post in our forums.